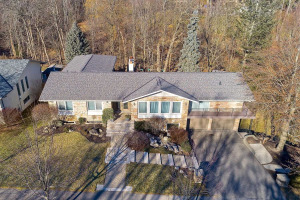 Fabulous Development Opportunity In Lorne Park. 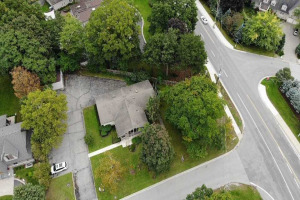 Oversized Lot With 124 Feet Of Frontage In Mississauga's Most Exclusive Neighbourhood. Ideal For Builders And Developers. Lots Of Potential. Top Notch Location. Short Bike Ride To Port Credit And The Lake. Easy Access To Schools, Shopping And Highways. Here Is A Chance To Build Your Dream Home.